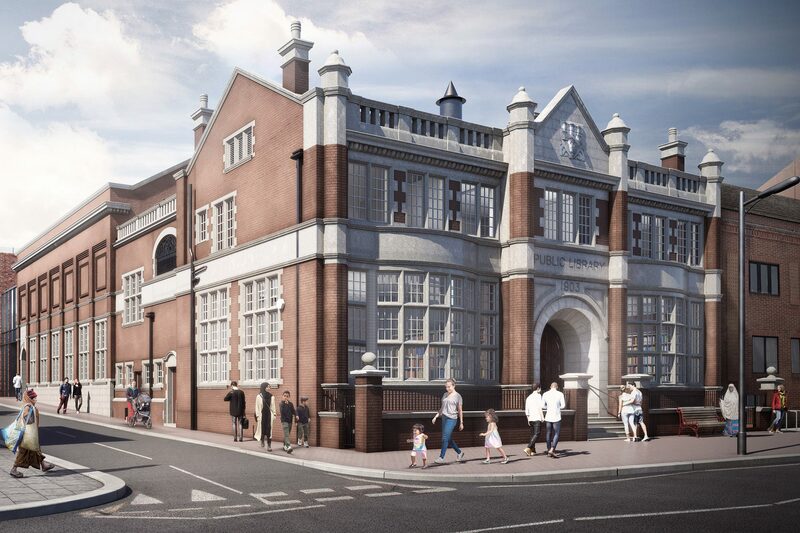 The major refurbishment of the Grade II Listed Plumstead Library is seeing improvement works to the building as well as the demolition of the 1930s rear extension ; this will enable a modern, multi-use flexible community facility. 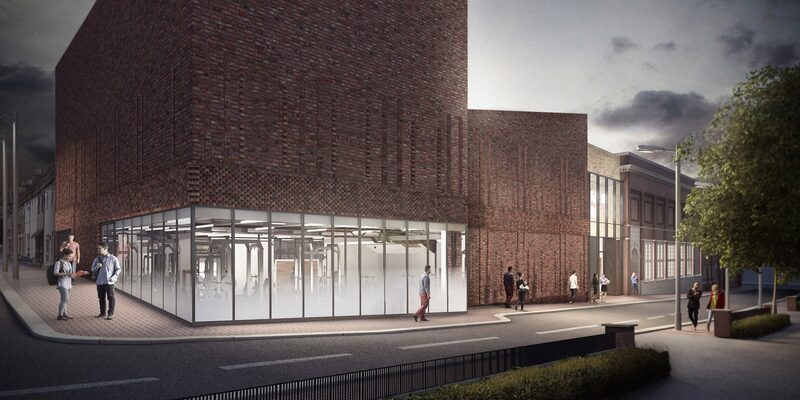 Working closely with architects Hawkins\Brown, BPTW coordinated the application for the scheme which will protect the listed part of the library building, ensuring its use into the future, whilst incorporating active leisure uses. 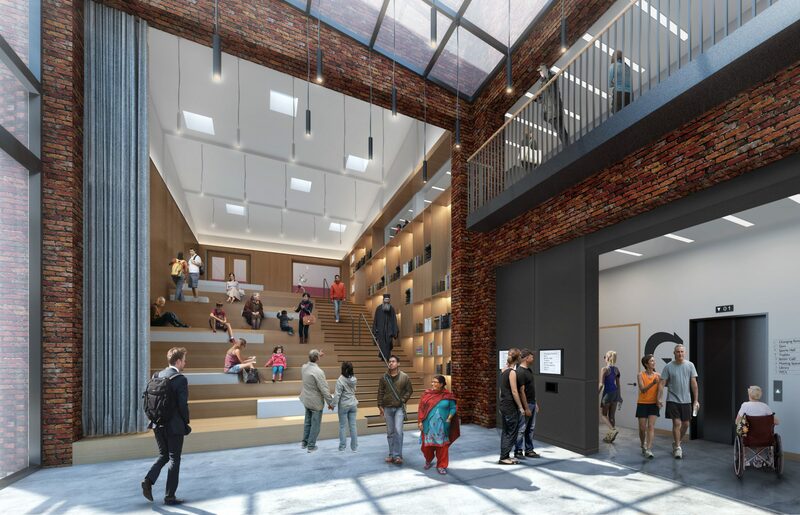 When complete, the building will comprise a series of flexible Library spaces, a Badminton Court, Gym, Sports Hall, a Café, a Gallery and Performance Space. BPTW coordinated the design team to secure planning permission and listed building consent for the works to the library in 2018. 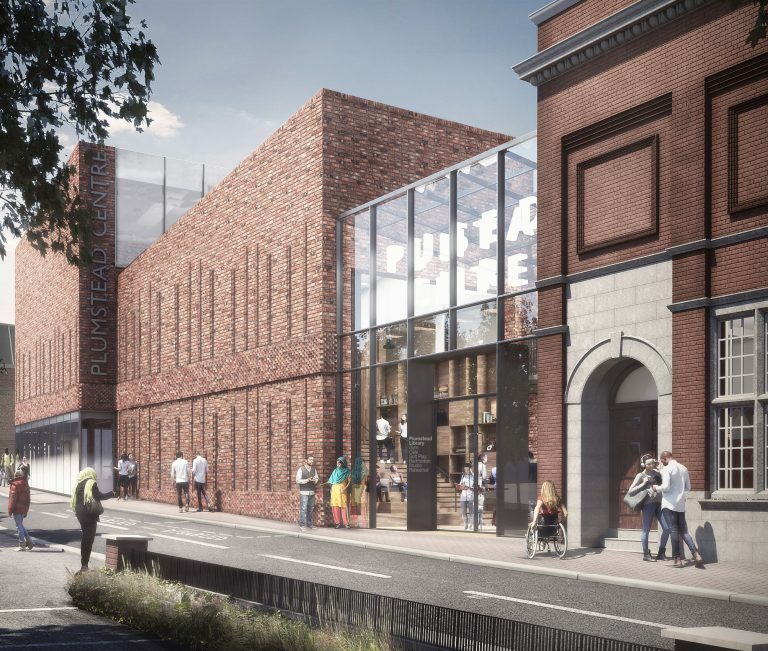 We also coordinated a number of related projects, exploring the potential to create a one-way pedestrian friendly landscape to flank the library on Quilter Street, and also secured planning permissions for temporary façade lighting to the Listed Library. 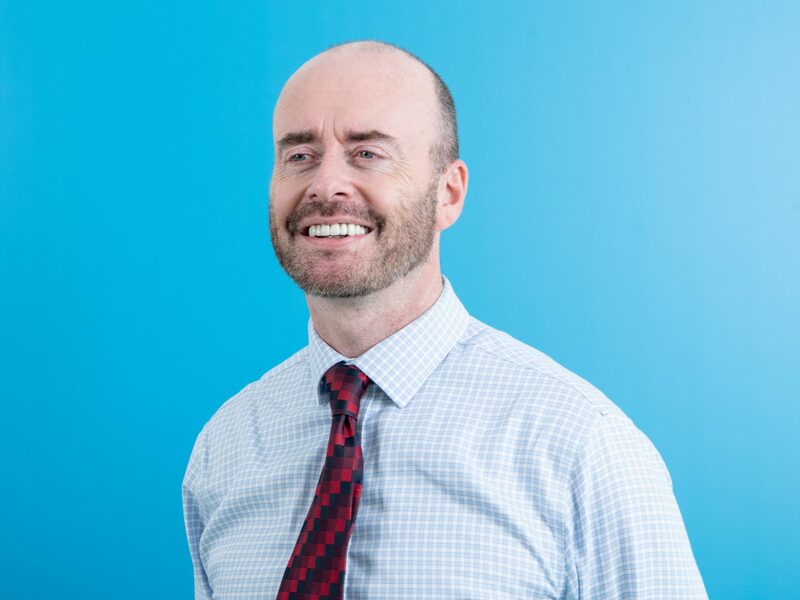 Since securing permission, BPTW has been appointed to discharge the conditions attached to the listed building consent and the planning permission. 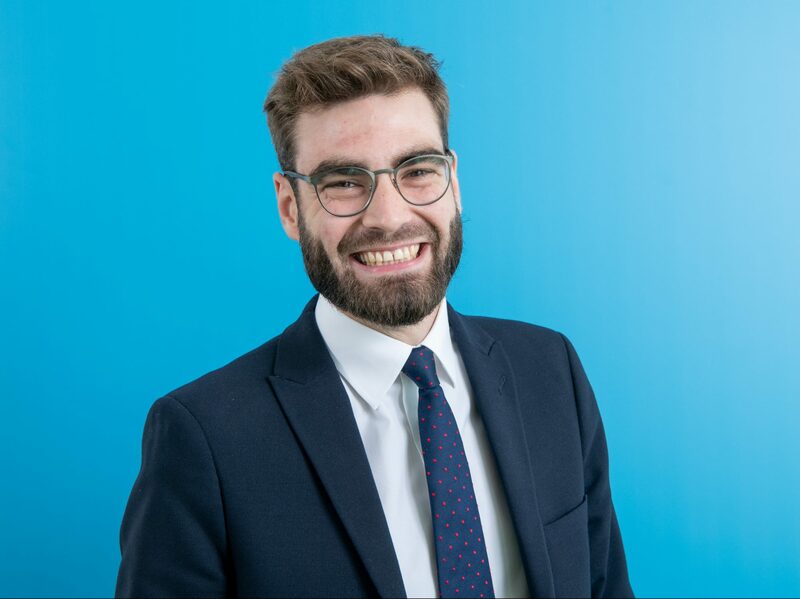 This is a substantial milestone for the project which is going to be at the heart of our longer-term aim of revitalising the High Street.